If Tesla can produce half a million cars by 2020, then Uber CEO Travis Kalanick will buy them all for his service, according to venture capitalist Steve Jurvetson. 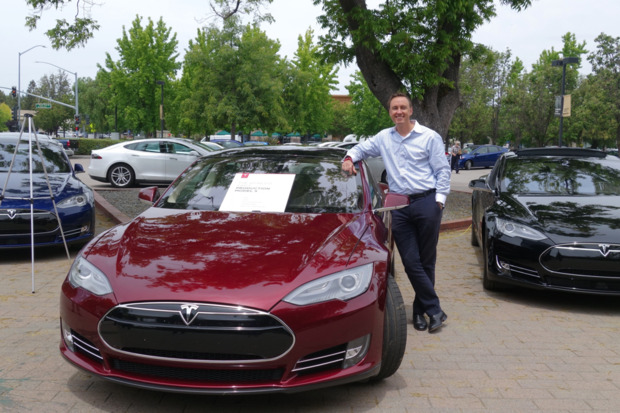 "Travis recently told me that in 2020, if Telsas are autonomous, he'd want to buy all of them. He said all 500,000 of estimated 2020 production, I'd want them all," Jurvetson said. "But he couldn't get a return call from Elon."